St. Croix Rods are difficult to find on sale. If you’re looking to grab a few Avid or Avid Glass Ice Rods this season get them now at Cabela’s while they’re 20% Off. Hurry though, stock is limited on all the lengths/actions that are left! 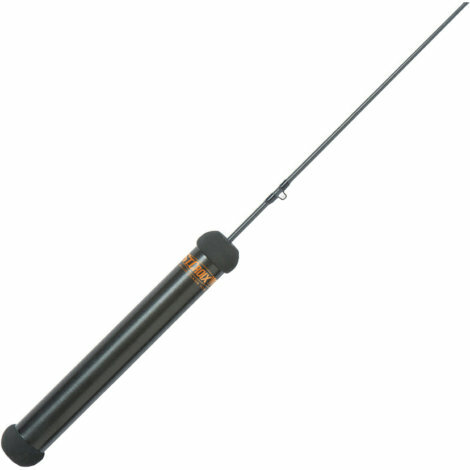 Own and use a St. Croix Avid Ice Rod? Take advantage of this Ice Fishing Deal? Give us your two-cents in the comments below. Posted on January 8, 2018 by IFDPosted in All Deals, Rods, Reels, & Tip UpsTagged avid, avid glass, Cabelas, glass, st croix avid, st croix avid glass, st croix ice rod, St. Croix, St. Croix Avid Glass Ice Rod, St. Croix Avid Ice Rod, st. croix ice.